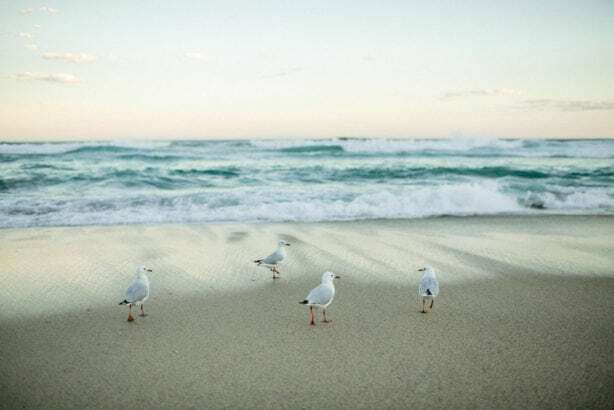 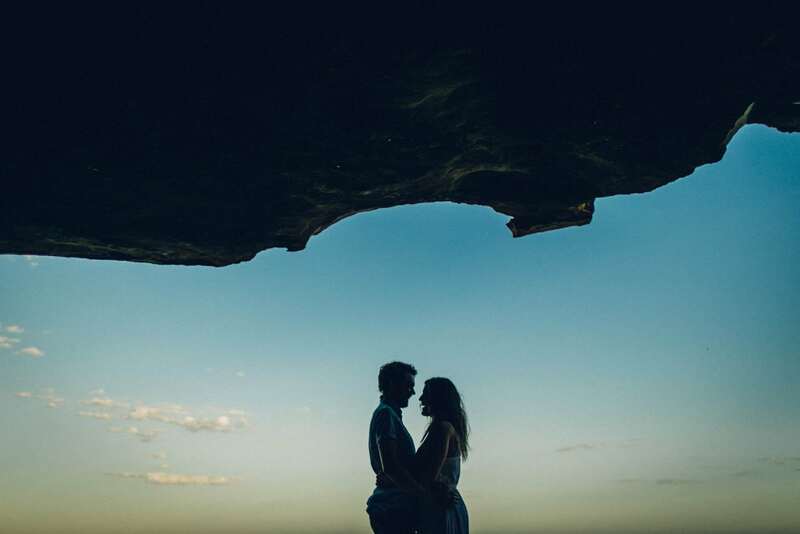 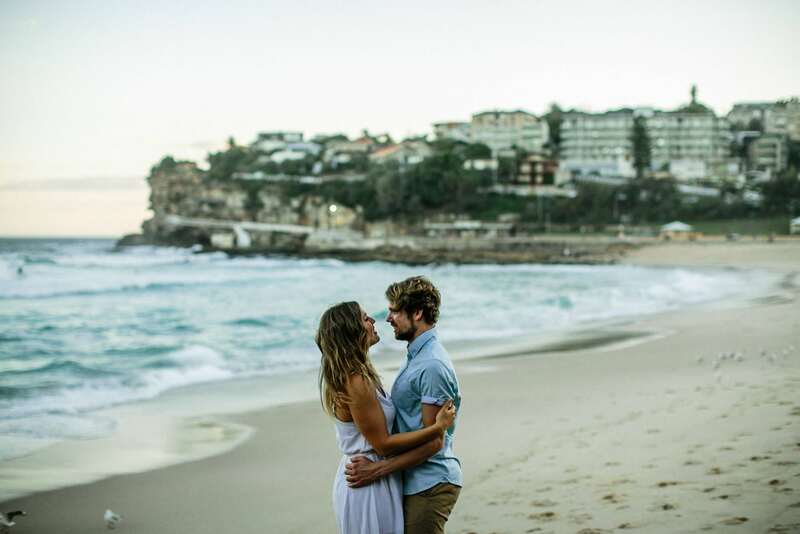 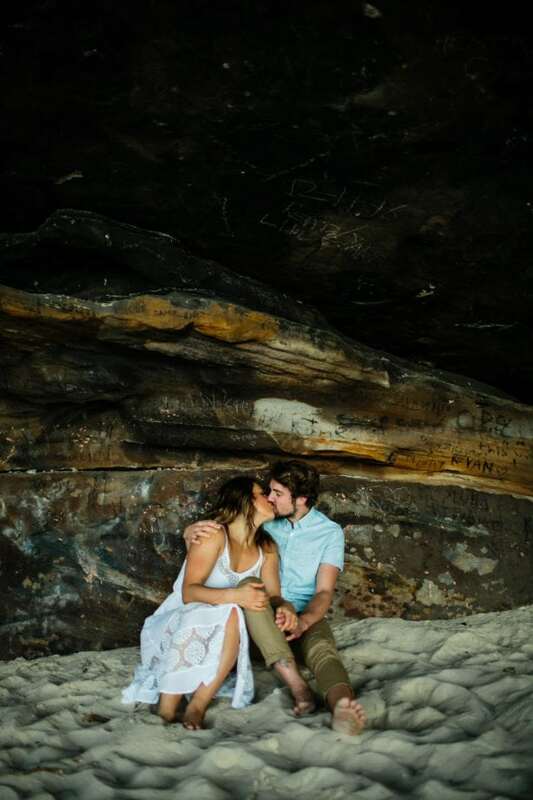 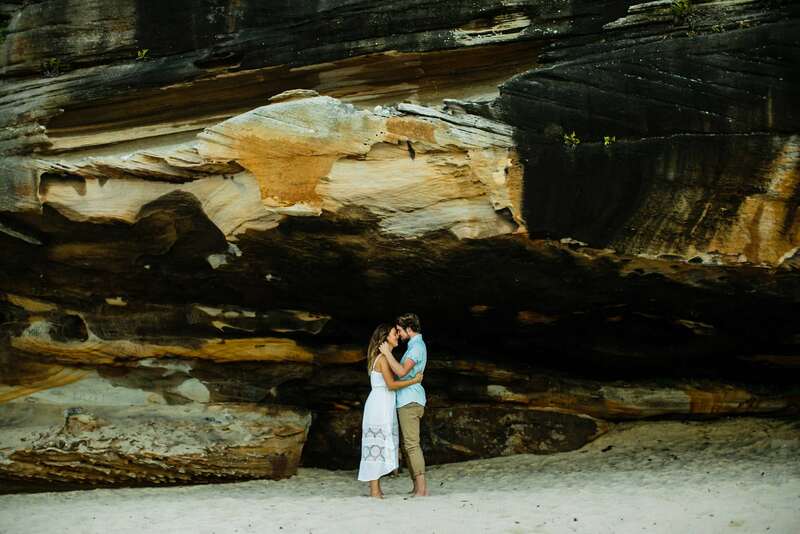 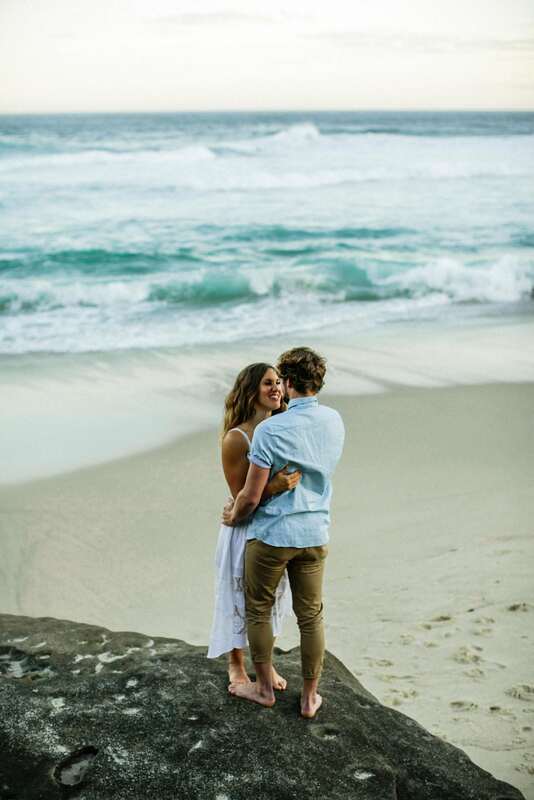 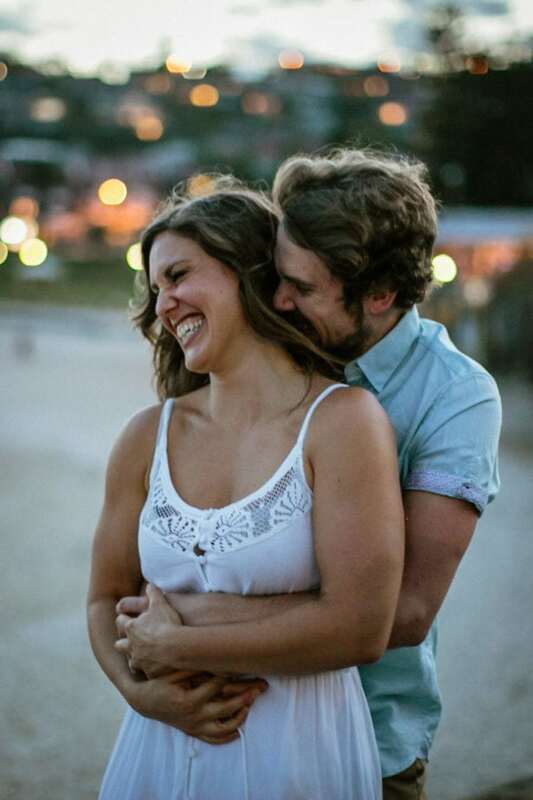 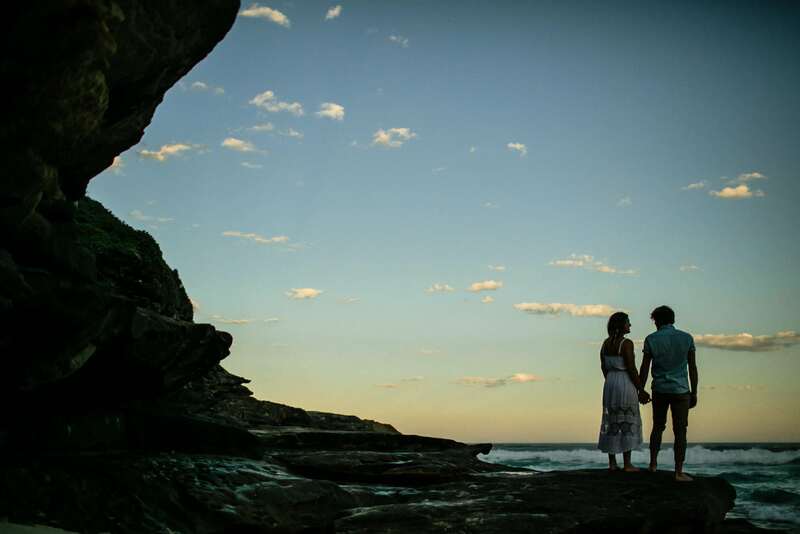 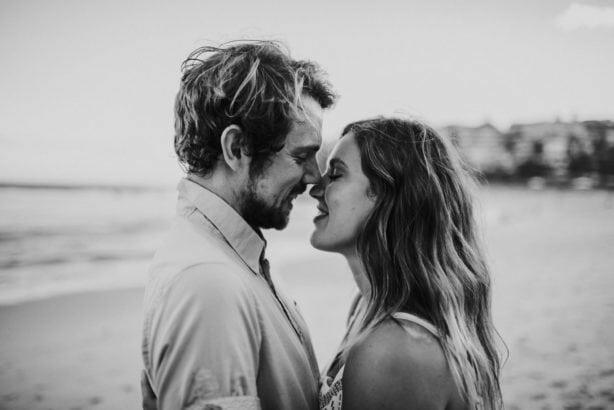 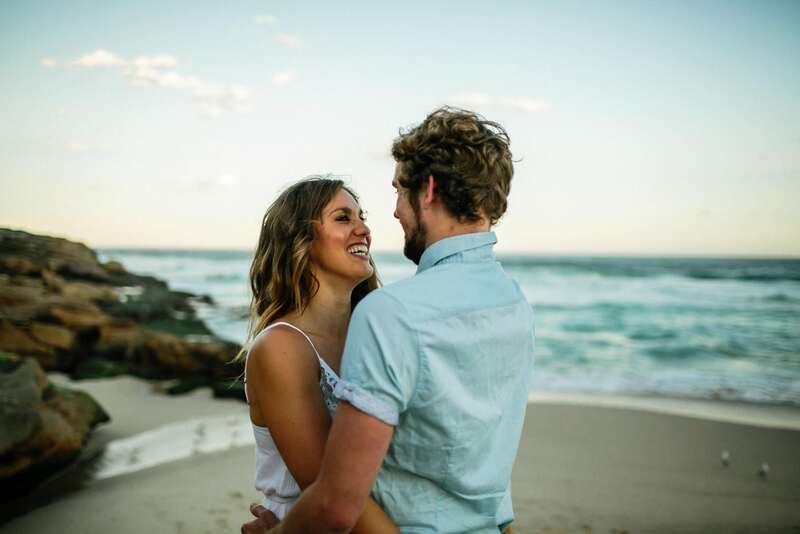 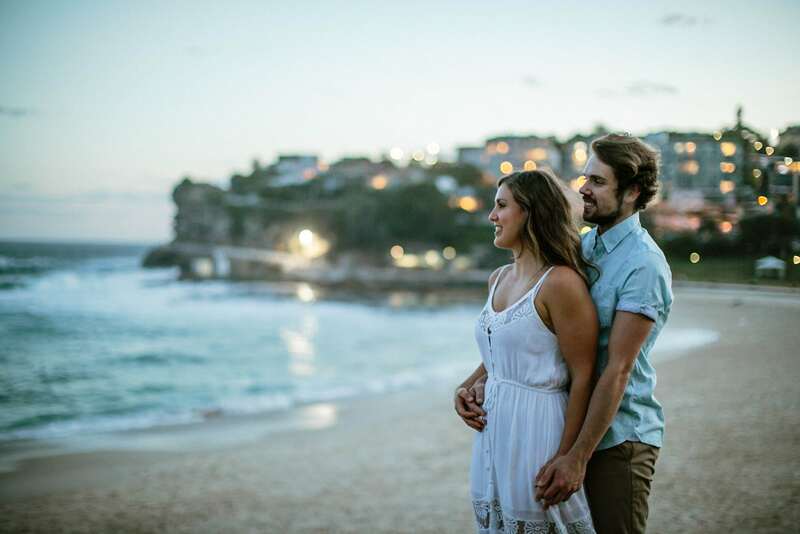 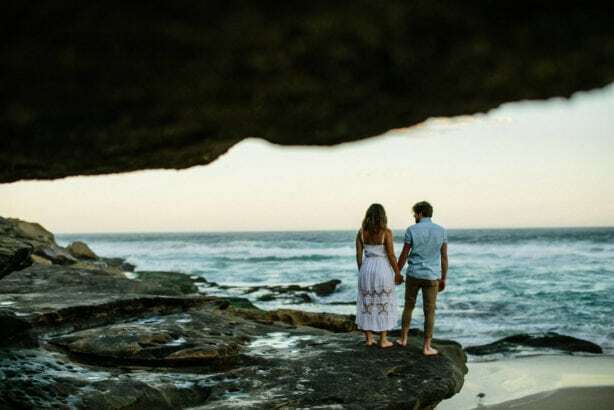 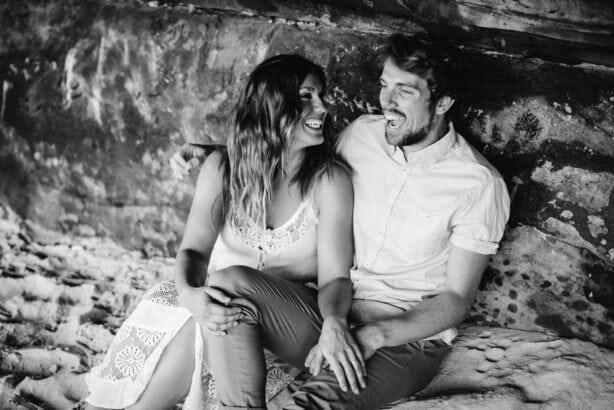 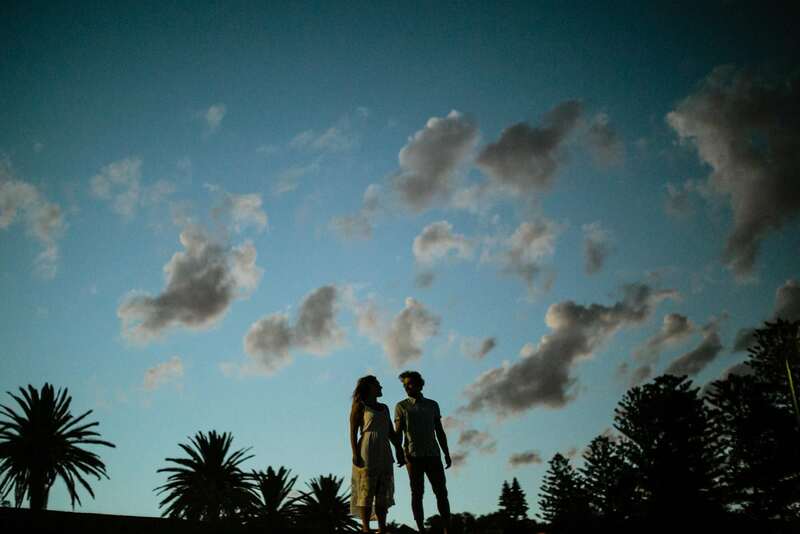 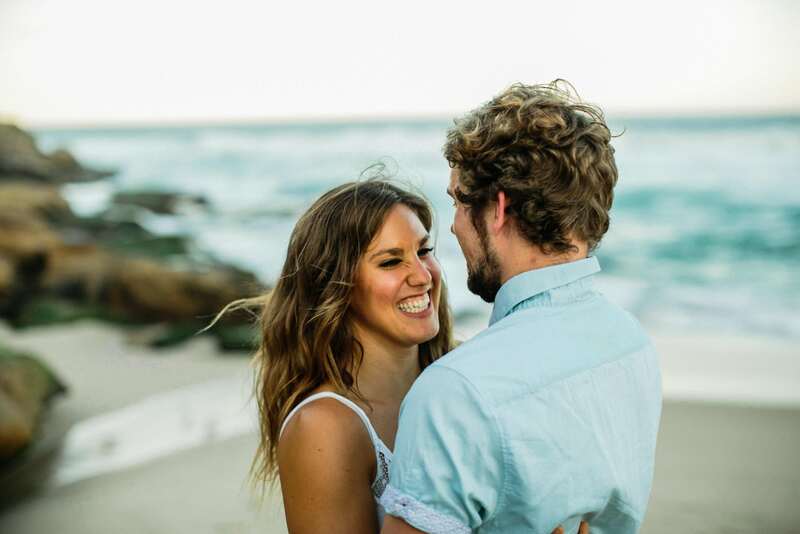 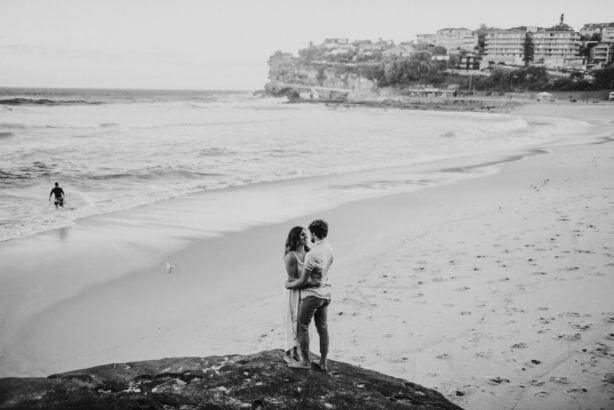 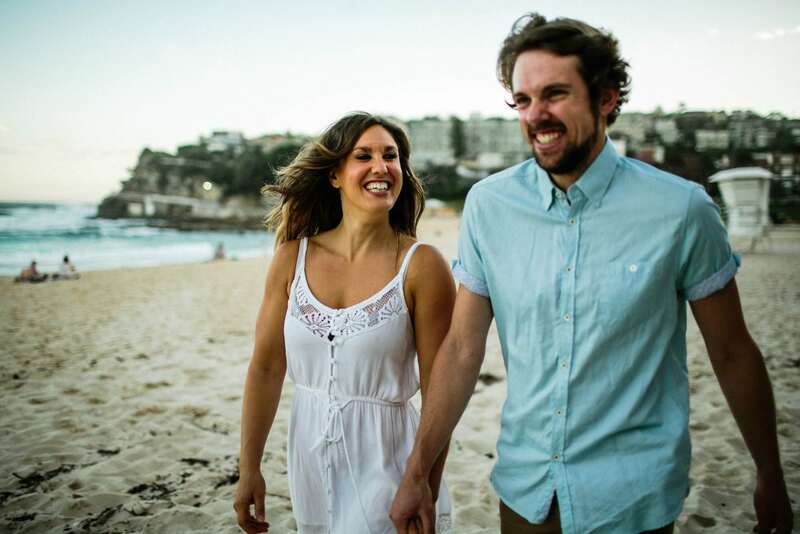 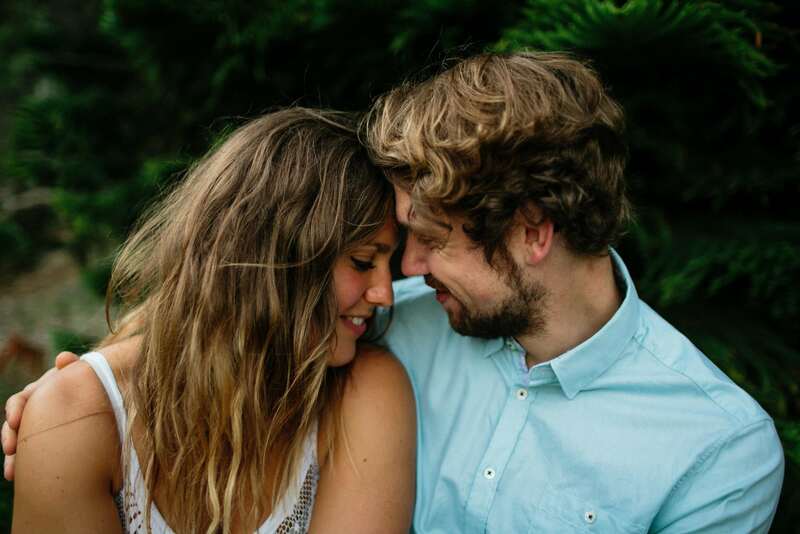 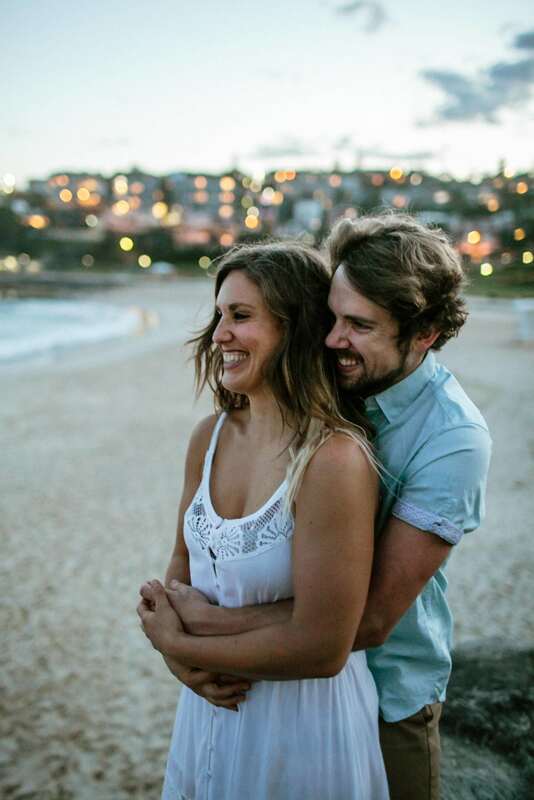 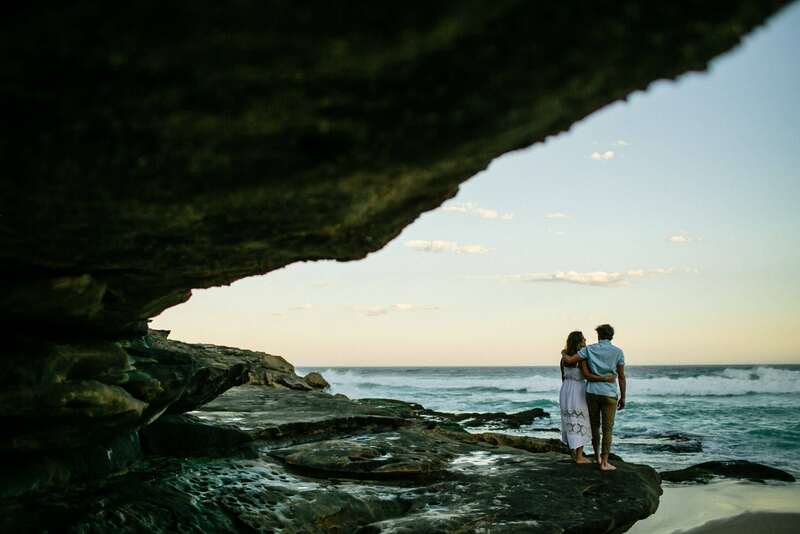 We met up with Celia and Marc near their home at Bronte Beach for a little drinky and to chat about their upcoming wedding (which sounds like its going to be freaking off the hook! 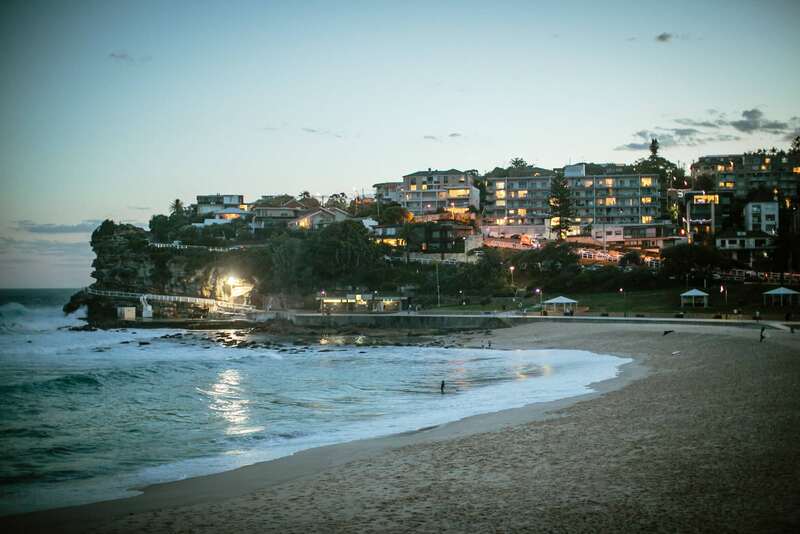 ), and for a little wander around their hood and fave beach area. 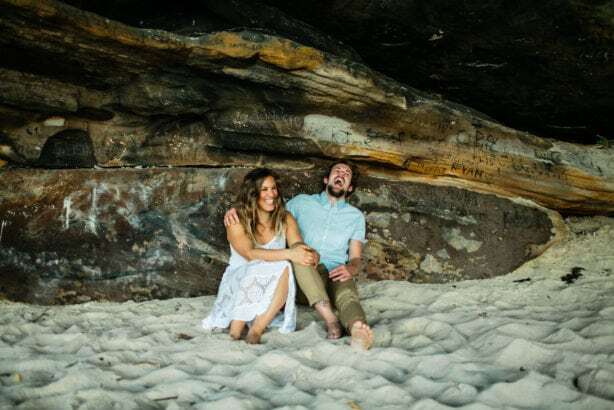 It was so excellent getting to hang out with these two pre wedding after all our email chats, and even cooler getting to explore some of Sydney’s excellent beaches with them. 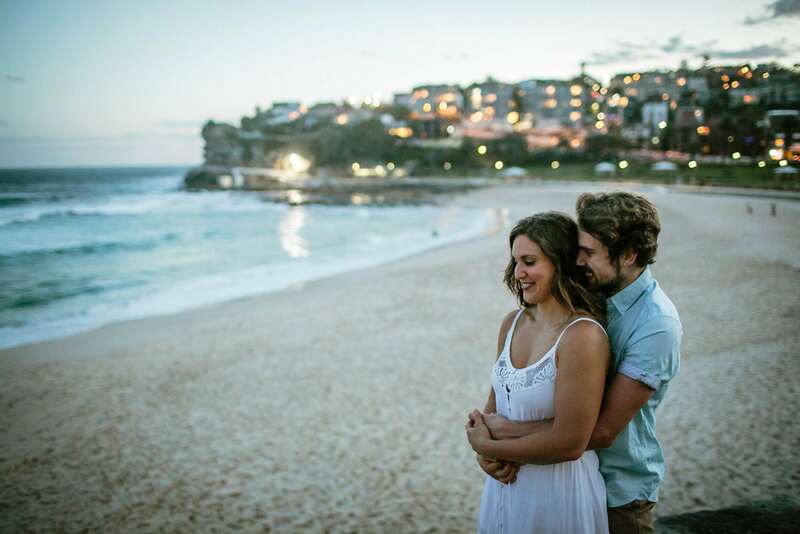 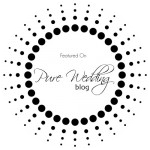 We cannot wait to share their wedding adventure with them next year!